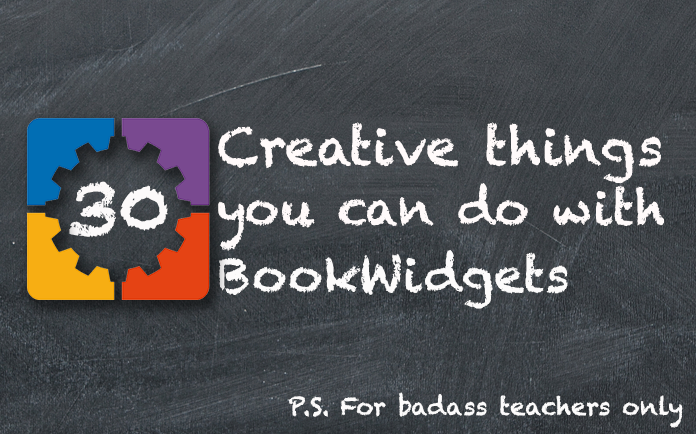 If you know BookWidgets, you definitely know the ocean of possibilities it has. With BookWidgets, teachers can make interactive exercises and automatically graded quizzes. 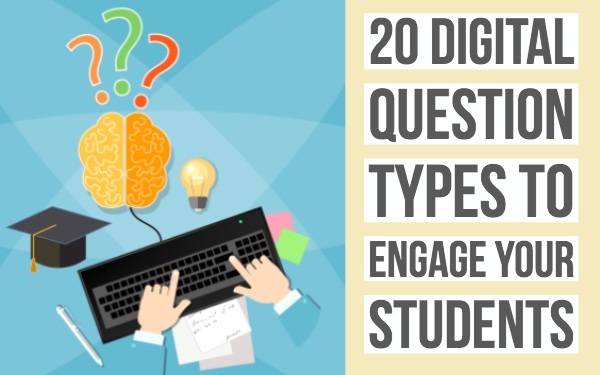 The tool integrates well with other platforms like Google Classroom, Canvas, Moodle, Schoology, … and can be used on all devices, smartphones included. You can choose between 40 different interactive exercise templates and add your own lesson content, and let your students complete the exercises and send them back to you. Then, you can easily give feedback and monitor your students progress. I’ve been giving you some fun BookWidgets lesson examples and inspiration on the BookWidgets blog for more than 2 years, so I wanted to bundle these together for you into a handy overview. 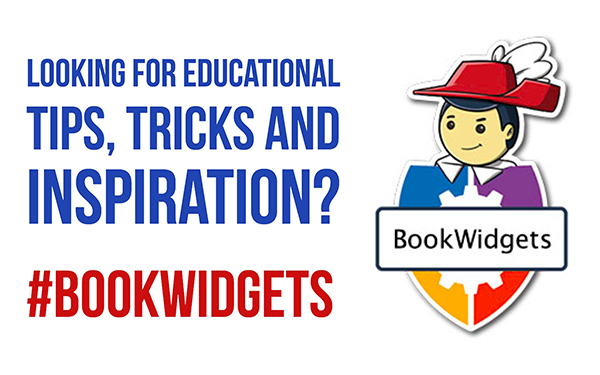 Keep this BookWidgets activity list close, because as many more articles will be written, I will update this post with new links. BookWidgets has created some special math widgets like the Arithmetic widget, or the Chart widget. But don’t stick to them. 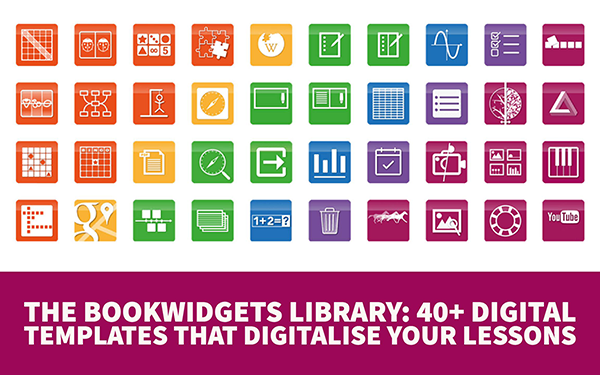 There’s only so much you can do with the other widgets as well…Like teaching fractions with BookWidgets for example. Check out how you can teach math interactively: Read more And there’s more! You can even use LateX in BookWidgets. We haven’t written a blog post about every single widget yet, but you can find a nice overview with a lesson example of the widgets right here.